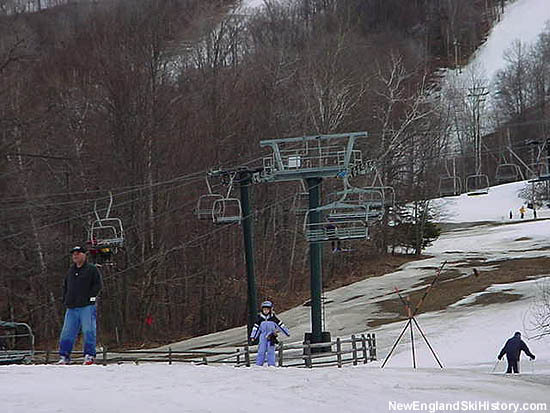 After operating as one of the largest ski areas in the region for nearly two decades, the all-surface-lift Jiminy Peak was starting to get overshadowed by new chairlift areas such as Thunder Mountain, Butternut Basin, and Petersburg Pass. 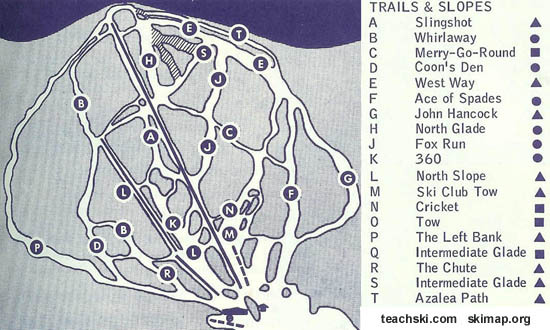 Through the early 1960s, the high point of the ski area was at the top of the present day Merry Go Round trail. 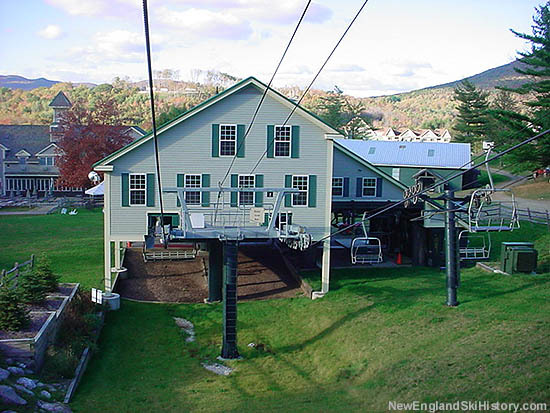 In 1964, a 4,000 foot long by 1,115 foot vertical Mueller double chairlift was installed parallel to the existing T-Bars, increasing Jiminy Peak's vertical drop by nearly 300 feet. In addition, 6 miles of new trails were cut and a new base lodge developed. 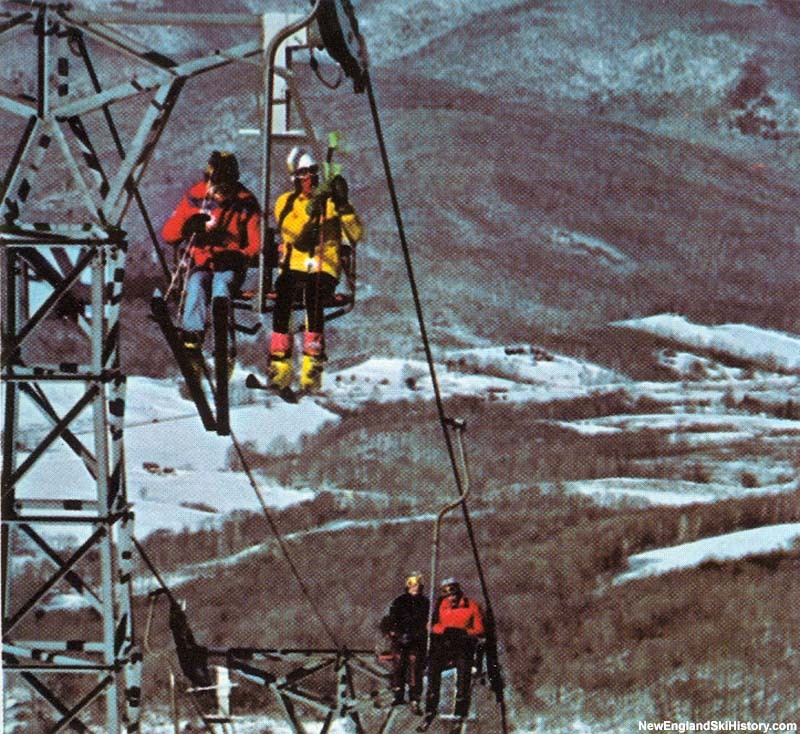 In 1978 a 3,820 foot long by 1,098 foot vertical Riblet double was installed, along with a 1,148 foot long by 191 foot vertical novice double next to it, replacing the two T-Bars. 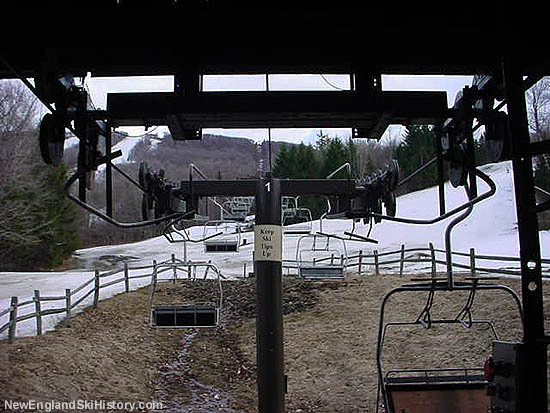 The Mueller double chairlift was removed in 1983, as a new Riblet triple chairlift, climbing 1,148 vertical feet over a run of 4,230 feet was installed in its place. 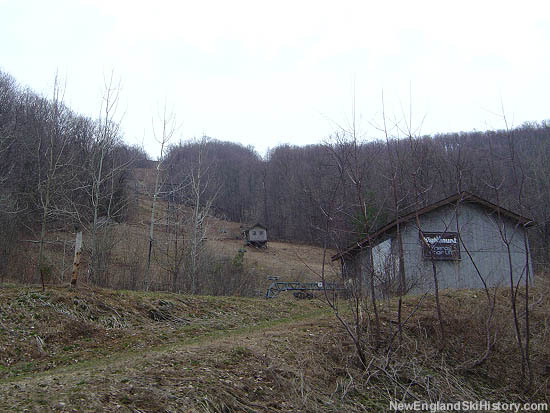 The Mueller double's final resting place at the Highmount ski area in New York. 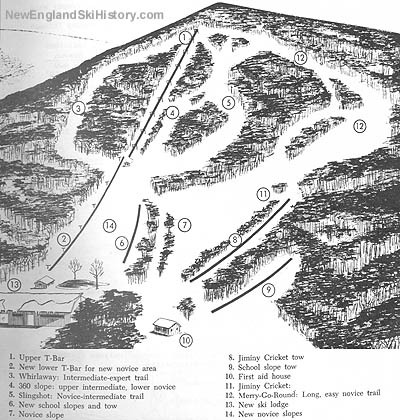 Decades later, shortly after expanding skiable terrain with the Widow White expansion, the groundwork was in place for an even bigger project. 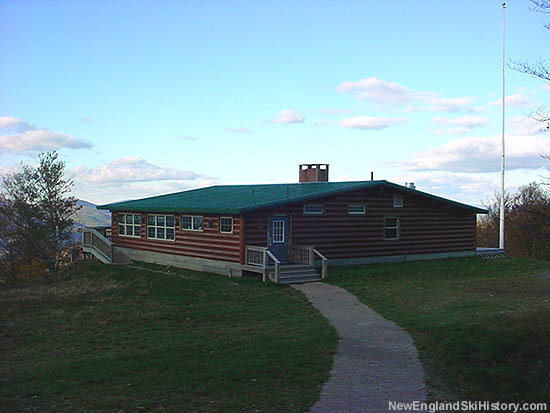 In advance of the plans, an old base building was transported up Left Bank to the summit and named the Hendricks Summit Lodge. In 2000, the Exhibition Chair was replaced with a new Garaventa CTEC high speed six pack chairlift. 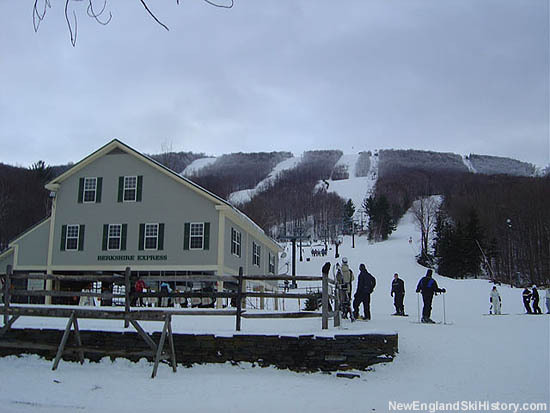 Named the Berkshire Express, the 1,100 feet per minute lift climbed 1,113 vertical feet over a run of 3,922 feet. The lift was only the third high speed detachable in Massachusetts and the first six pack in Southern New England. 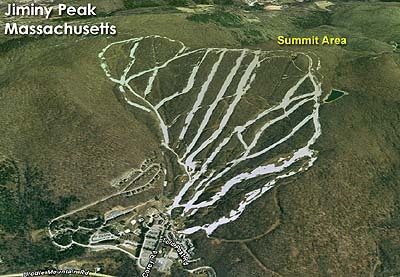 Due to the increased skier traffic to the summit, two new novice trails were added for 2004-05 - the Outback and the Roundabout.